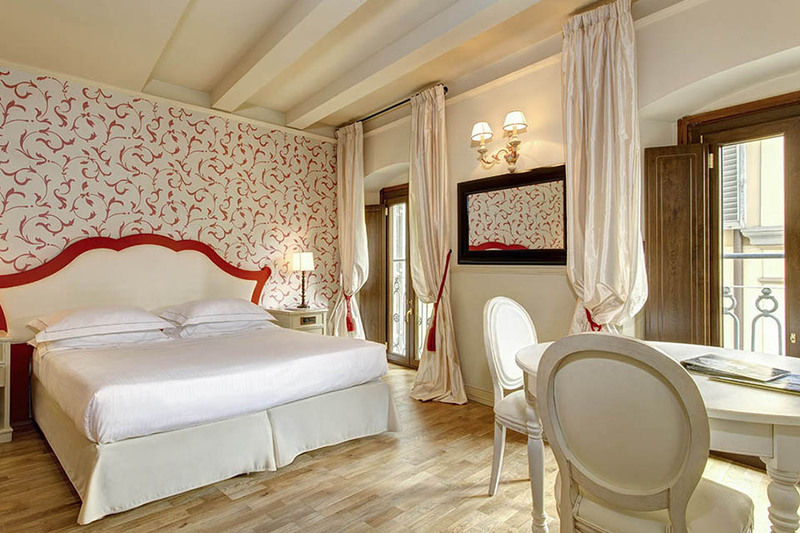 The Grand Hotel Cavour in Florence is located a stone’s throw from the Duomo and the iconic Ponte Vecchio, in the heart of the City. 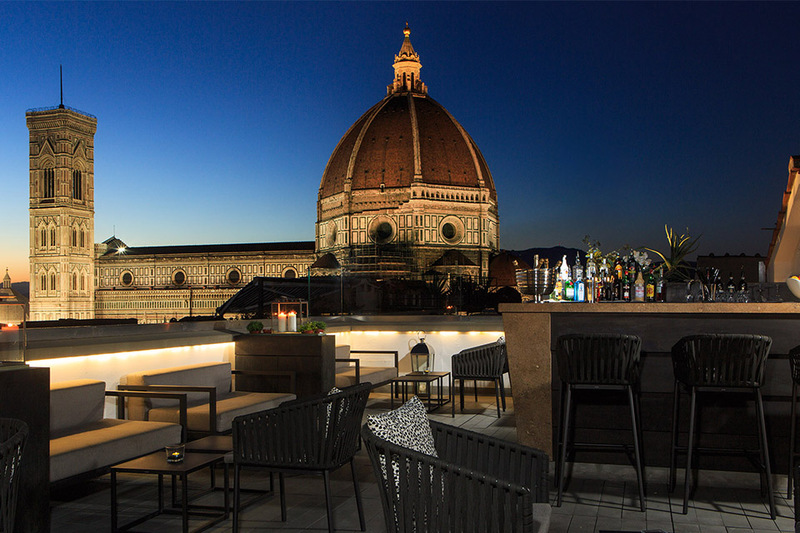 From the windows of its 100 newly renovated rooms, characterized by a colorful and intense contemporary style that contrasts with the untouched original structure dating back to 1300, guests admire surprising views of the major Florentine architectural masterpieces. On the sixth floor of the hotel, the Rooftop Bar ‘Divina Terrazza‘, with a chic and relaxed atmosphere, is a place from which guests can enjoy an uninterrupted breathtaking view of the city. The Cavour Event Department is a small project management office efficiently satisfying, if not anticipating, all customers’ needs: the response times are fast and the solutions are always enriched with tips that make the purpose of every event as easy as possible to achieve, being it a training goal, a team building, or a successful launch of a product.